Experience the wonder of Jamaica, during a memorable stay at the 5-star Iberostar Rose Hall Suites. Whether you’re seeking a romantic break, a group holiday or fun as a family, this elegant all-inclusive hotel has something for everyone. Find luxurious accommodation, with spacious rooms and all the amenities you could ever need. Dine at any of the highly-rated on-site restaurants, whilst enjoying your favourite tipple at the bars. 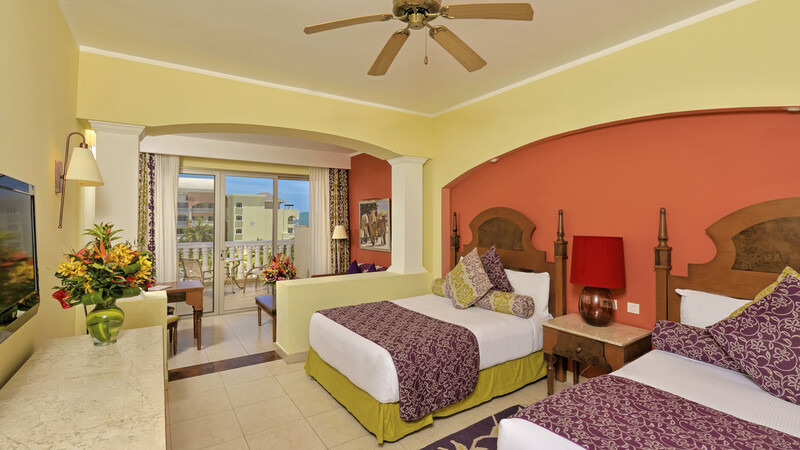 What better way to experience Jamaica than with fabulous holiday at the stunning Iberostar Rose Hall Suites? 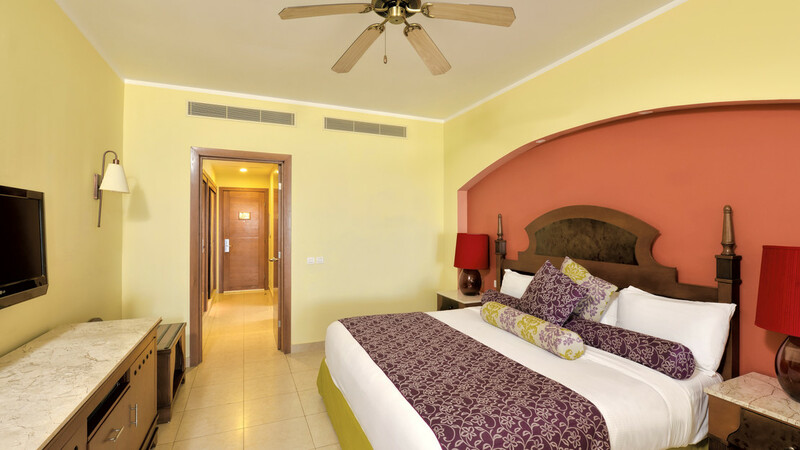 Iberostar Rose Hall Suites is located on the beachfront. 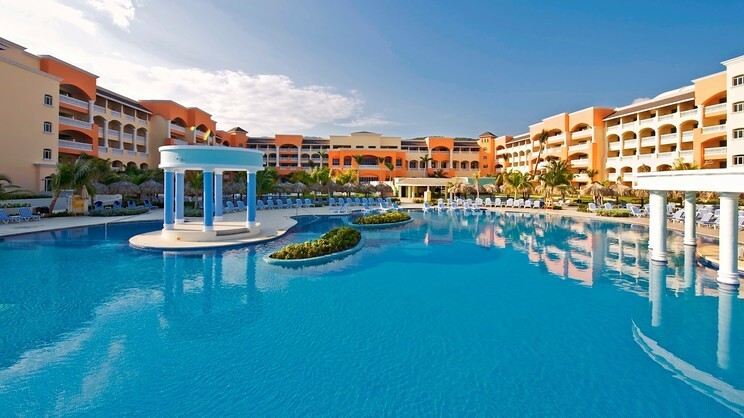 There are a number of shops, restaurants and bars in the vicinity of Iberostar Rose Hall Suites. Sangster International Airport, in Montego Bay, is approximately 18km away from Iberostar Rose Hall Suites. International fare showcasing a different regional cuisine for dinner each night. Mediterranean cuisine. Fresh seafood and fish.